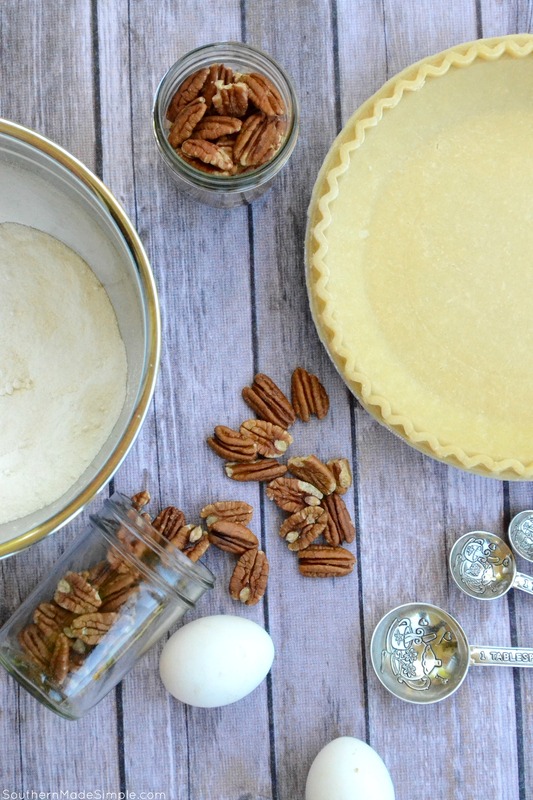 It’s not a party ’til someone brings a pecan pie. Sure, I’m pretty partial to my pumpkin recipes, but there’s always beauty in going back to the basics. 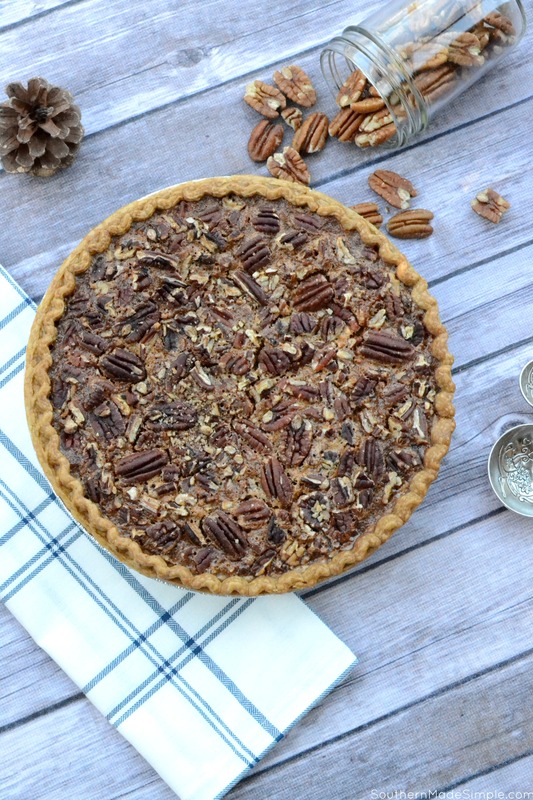 If you’re looking for a special treat to serve to a crowd that perfectly embodies the fall season, you’ll never go wrong with good ol’ fashioned pecan pie. And you can take that to the bank! And just when I thought I couldn’t think of many things more glorious than a slice of gooey pecan pie on a plate, I decided to switch things up just a tad and give pecan pie a little bit of a face lift. 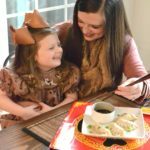 My Mini Pecan Pie Trifles are a fun twist on this classic southern dish, and making them is as easy as 1-2-3! Using a hand mixer, I combined a little bit of flour and sugar with two beaten eggs. Next I added in some corn syrup, melted butter, vanilla and salt and continued to blend together for about 2-3 more minutes. 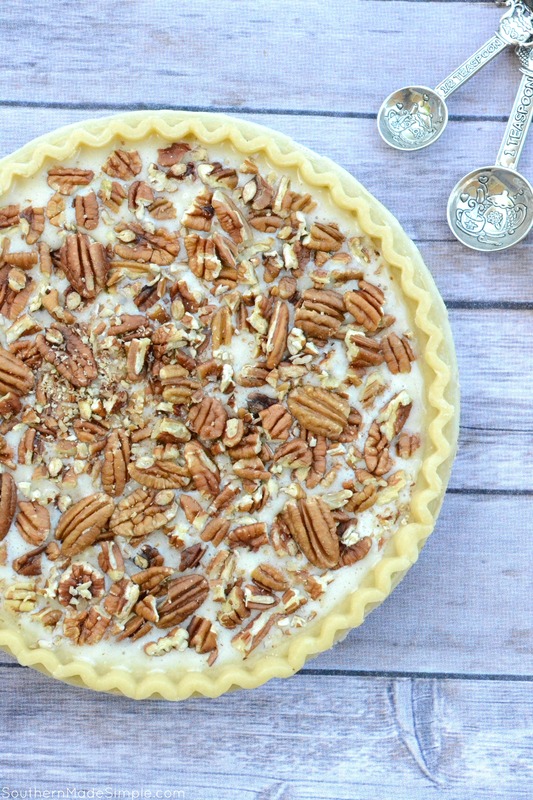 I poured the creamy mixture into the pie crust and sprinkled about 2 cups worth of chopped pecans over the top of the pie and baked in the oven until it reached pecan pie perfection. After removing the pecan pie from the oven, allow it to sit and cool to room temperature before constructing the trifles. 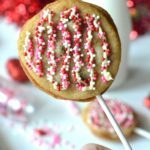 Combine hot pie with layers of whipped cream will make the cream melt faster than a popsicle in the middle of July! 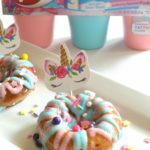 It’s been a growing trend over the last few years (especially at parties and weddings) to serve desserts inside pretty little jars and glasses. Quite frankly, I’m crazy about this idea! I love being able to walk around with my dessert in my hand and never worry about dropping the food off of my plate. Plus, creating mini trifles using small jars makes the dish look extra nice! 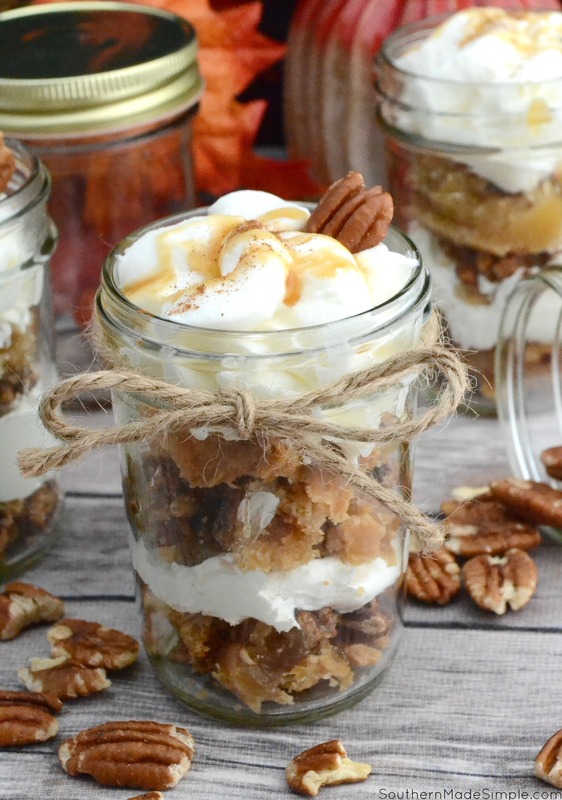 To make these Mini Pecan Pie Trifles, I sought out the best jelly jars around to proudly display my pecan pie goodness. 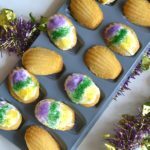 A few weeks ago I hopped online and visited SKS-Bottle.com to stock up on an assortment of jars to use for various recipes and other needs. 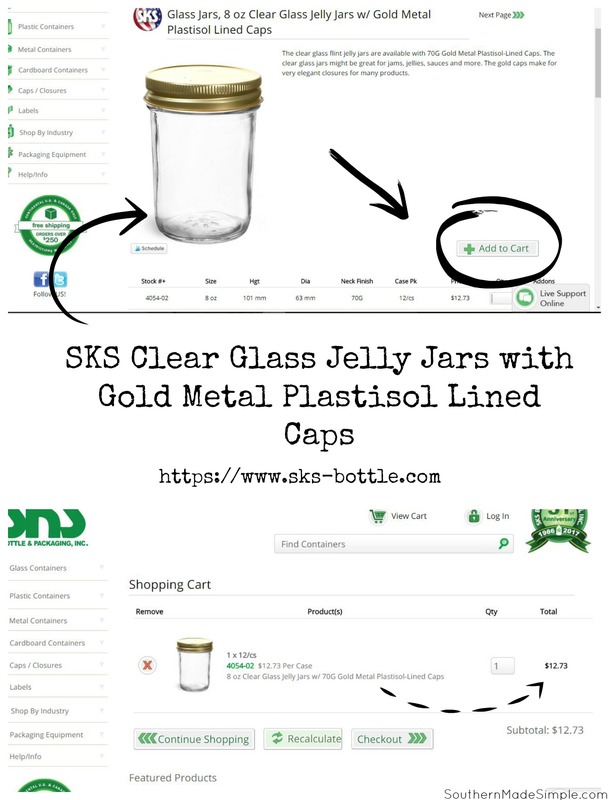 SKS Bottle and Packaging offers over 6,000 containers and closures available online with a variety of stock like I’ve never seen before. They offer glass containers, plastic container, metal and cardboard containers, and even caps and closures to fit whatever you’ve got! I particularly love that most of their glass jars are made right here in the United States and are 100% recyclable. 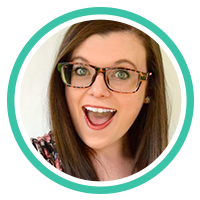 Navigating their website is next to effortless, and in no time at all I found exactly what I was looking for! I chose the SKS Clear Glass Jelly Jars with Gold Metal Plastisol Lined Caps. 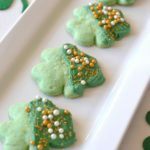 They are sold in a case of 12, available with 70G Gold Metal Plastisol-Lined Caps and are perfect if you’re making jams, jellies, sauces, etc. In my case, I really loved them because there is no imprinted writing on the outside of the glass to distract from the contents inside. I really wanted something that would allow you to perfectly see the yummy layers of my pecan pie trifles! 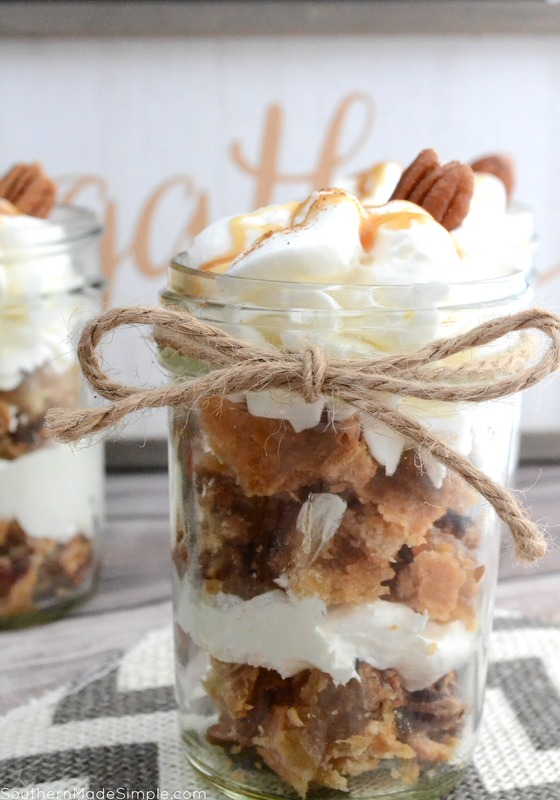 Once my SKS Clear Glass Jelly Jars were lined up, I simply spooned a small amount of pecan pie into the bottom of the jar, followed by a layer of chilled whipped cream. I repeated this step a couple of time until the jars were filled. I topped with extra cream and a drizzle of sauce (pecan praline sauce or a simple caramel sauce will do the trick!) I garnished with extra pecans and my Mini Pecan Pie Trifles were ready to serve! Do you have a favorite southern classic dish that always gets you excited about the arrival of fall? Have you hopped on board with the trend of serving deserts inside mini jars? If so, make sure you head over to SKS-Bottle.com to stock up on the perfect jars and containers you need to make life a little bit sweeter! Previous Post: « I’m Gearing Up for Carter’s Semi-Annual Big Baby Sale! 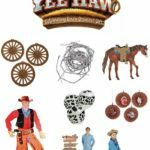 + Sweepstakes!